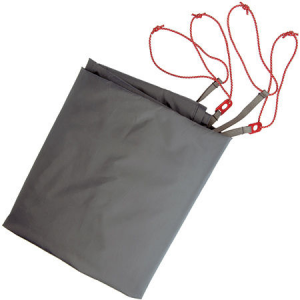 Protect your Tumble 4 tent's floor for many years of backpacking trips with this Big Agnes Footprint. 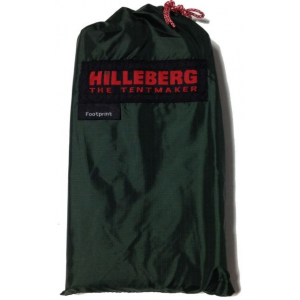 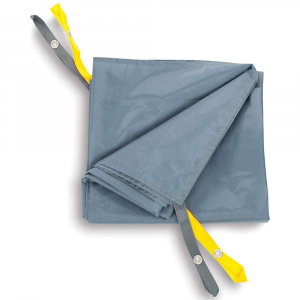 Its fabric is highly durable and abrasion-resistant while it repels water and dirt to keep your tent clean and dry. 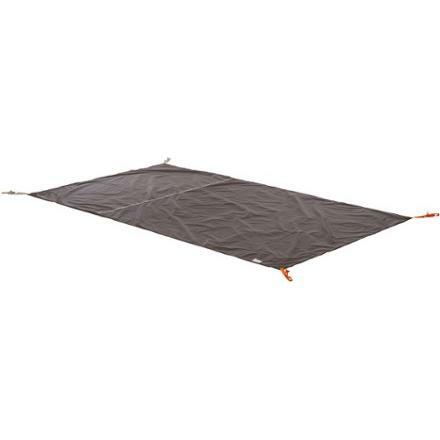 Big Agnes Camp & Hike Tumble 4 Footprint Gray TFFT4MG18. To extend the life of your Big Agnes Tumble 4 mtnGLO(TM) tent floor, use this Tumble 4 footprint. 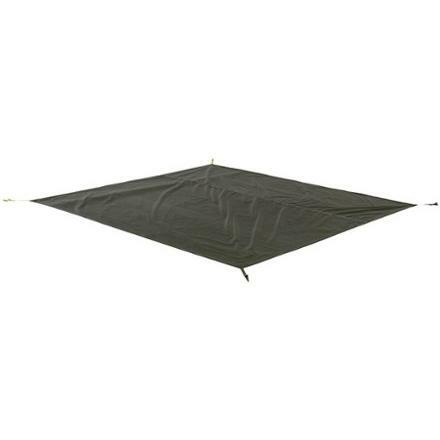 It also enables you to pitch a lightweight, fast fly shelter while leaving the tent body behind.